With the fast development and wide application of portable electronic devices and green electric vehicles, the demands of a high energy-storage system are increasing gradually. 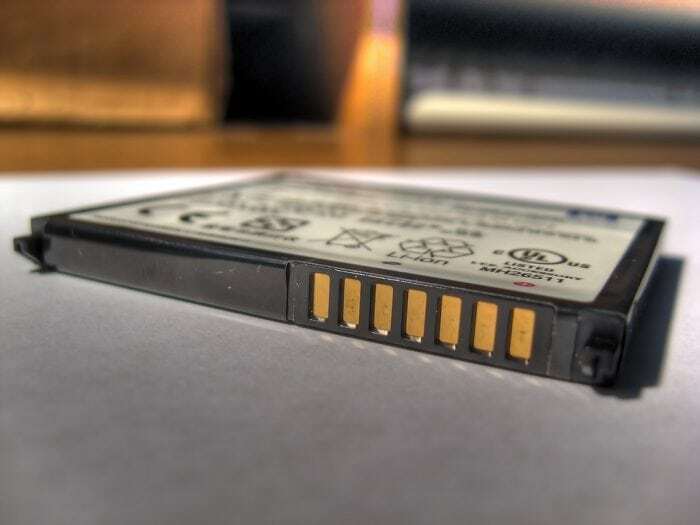 Among various chemical energy-storage technology, lithium-sulfur (Li-S) batteries have been one of the most promising next-generation candidates, owing to many conspicuous merits including high theoretical capacity (1675 mAh g-1), inexpensive sulfur, and environmental friendliness. Unfortunately, many obstacles such as inherent insulativity of sulfur, shuttle effect of polysulfides, especially low content and low loading of active sulfur still hinder the practical application of Li-S batteries. In this regard, self-supported sulfur cathodes without any binder and Al foil current collector have attracted considerable interest in Li-S batteries. Recently, Ph.D Mingwu Xiang, Prof. Hao Wu, Prof. Heng Liu and Prof. Yun Zhang team at the Department of Advanced Energy Materials, College of Materials Science and Engineering, Sichuan University, China, constructed a novel 3D flexible multifunctional hybrid that consists of in-situ N-doped carbon foam@carbon nanotubes decorated with magnesium oxide nanoparticles (CF@CNTs/MgO) via a facile liquid phase immersion/adsorption method combined with the pyrolysis of commercial melamine foam. This hybrid can be used as an advanced carbon matrix for high sulfur areal loading of 14.4 mg cm-2 (78 wt% in sulfur content) due to these following merits. Firstly, the hybrid has superior flexibility and abundant internal void that is directly served as the freestanding electrode and alleviate the volume change of sulfur during cycling. Secondly, the dense CNTs coating layers on the carbon skeletons not only allow an interconnected 3D conductive network to boost electronic/ionic transport but also offer sufficient active sites to guarantee more sulfur loading. Thirdly, the homogeneous decoration of MgO nanoparticles throughout the hybrid and the in-situ N-doping in carbon skeleton enable the unique trapping capability of polysulfide species while alleviating the notorious shuttling effect. Finally, the fabrication of the corresponding CF@CNTs/MgO-based sulfur cathode (CF@CNTs/MgO-S) is also extremely facile and efficient, especially regarding the easy control over the sulfur loading. When used as a cathode for Li-S batteries, the best long-life span cycling performance with an extremely low decay rate of 0.06% up to 800 cycles at 2 C is obtained. Importantly, when the sulfur loading and sulfur content are elevated to 14.4 mg cm-2, the CF@CNTs/MgO-S electrode manifests a high initial areal capacity of 10.4 mAh cm-2, and still retains a high gravimetric capacity of 612 mAh g-1 and areal capacity of 8.8 mAh cm-2 after 50 cycles at 0.05 C, which is almost twice higher than that of commercial lithium-ion batteries. The use of a flexible soft-packaged Li-S battery is easily and readily assembled. This highlights the stable electrochemical characteristics under both bending and folding. The as-built CF@CNTs/MgO hybrid architecture has great potential as electrode materials for next-generation Li-S batteries. This study, A Flexible 3D Multifunctional MgO-Decorated Carbon Foam@CNTs Hybrid as Self-Supported Cathode for High-Performance Lithium-Sulfur Batteries was recently published in the journal Advanced Functional Materials. Heng is a research scientist at Sichuan University.